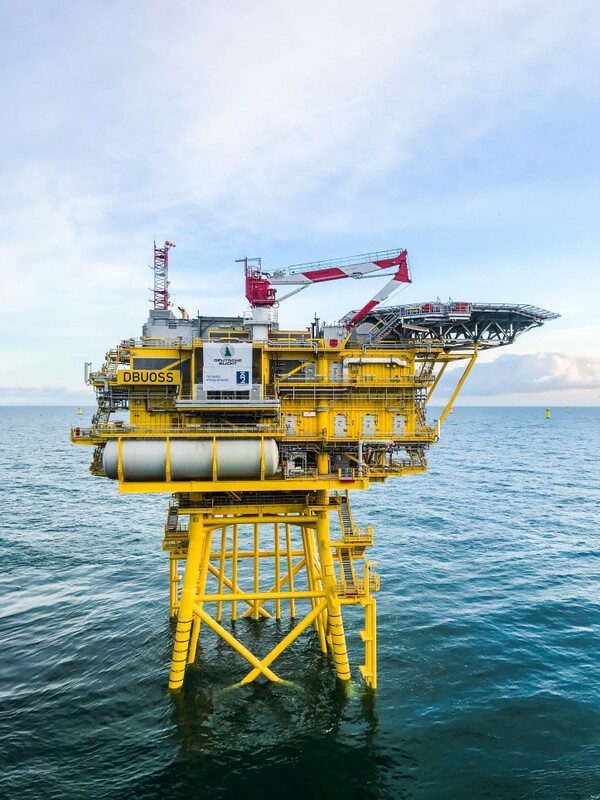 Van Oord has completed the installation of the offshore substation at the 269 MW Northland Power’s Deutsche Bucht offshore wind farm in Germany`s Exclusive Economic Zone. 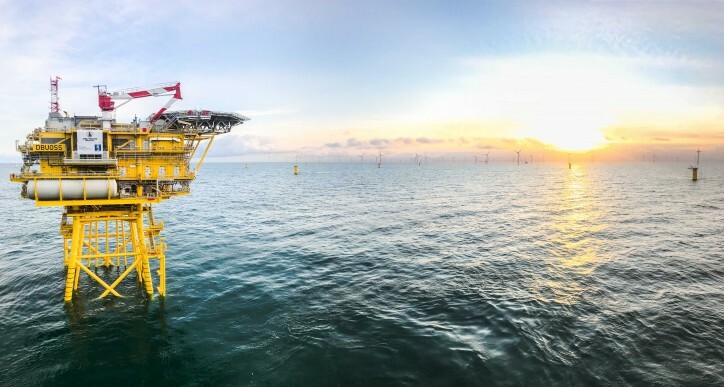 The supersize substation with a 2,700-tonnes topside is the centrepiece of the wind farm. It houses all electrical equipment needed to transform the power from the 33 turbines to a higher voltage for further transmission.